Geneva Glen's atmosphere is one of love and acceptance, wholesome fun, encouraging creativity and individual accomplishments, assuming of responsibilities, and cooperating with others. Campers and staff members develop their mental, social, physical and spiritual dimensions through activities that include drama, arts-and-crafts, archery, athletics, nature and environmental education, as well as adventuresome activities such as rock climbing and rappelling. Geneva Glen's unique and compelling themes, including American Heritage, Knighthood, World Friendship, and Myths and Magic, create a vibrant atmosphere encircling the camp activities. In addition to learning and having fun, our goals include empowering our participants to live at their highest level and to enrich their home communities by demonstrating what they have learned at Geneva Glen. We believe that lives are bettered at Geneva Glen. 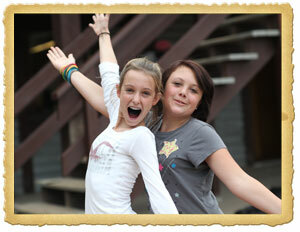 Accordingly, we encourage campers and staff members to benefit from more than one season, if at all possible. "We believe that lives are bettered at Geneva Glen." Campers and leaders of many diverse backgrounds return year after year, and such continuity produces youth committed to high values and leadership in their communities. In addition to learning and having fun, our goals include empowering our participants to live at their highest level and to enrich their home communities by demonstrating what they have learned at Geneva Glen. We believe that lives are bettered at Geneva Glen. Geneva Glen Camp continually strives to provide a setting that emphasizes the development of sound values and growth of character for each child attending the camp. We offer a unique and exciting educational and comprehensive leadership training program for children ages 6-16, and camp programs provide the opportunity to live the values of mutual respect, honesty and acceptance of others. 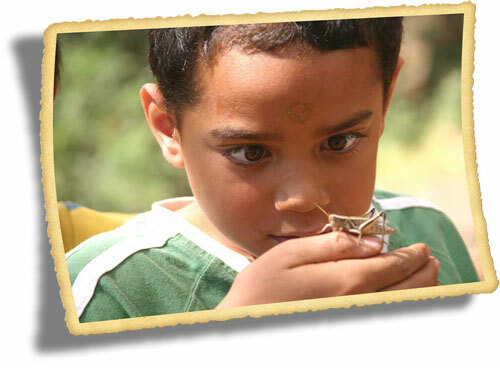 Our programs also teach individual responsibility, understanding of cultural differences, courage to live at one’s best and care for the natural environment. The vision of Geneva Glen’s founders is as bright and clear as it was in 1922, and that vision continues to guide the directors, staff and campers on their journeys through Geneva Glen summers. 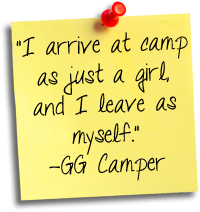 Click on the links to learn more about GG!